Semi Furnished Office Space for sale in Roha Orion, Bandra West, 16th Rd, Pali Village on 7 floor. Home - Semi Furnished Office Space for sale in Roha Orion, Bandra West, 16th Rd, Pali Village on 7 floor. Home Semi Furnished Office Space for sale in Roha Orion, Bandra West, 16th Rd, Pali Village on 7 floor. 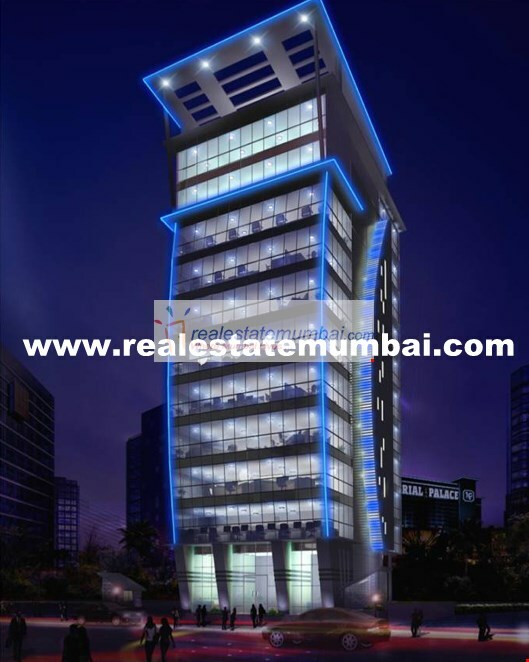 Office space available for sale at Roha Orion, Bandra west. Bandra West, Off Linking Road & S. V.